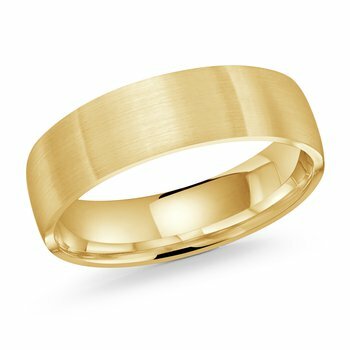 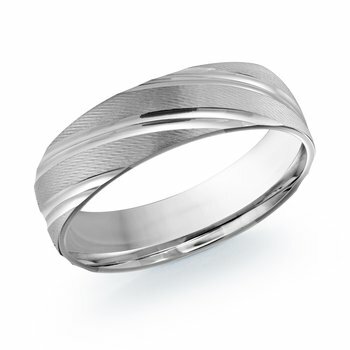 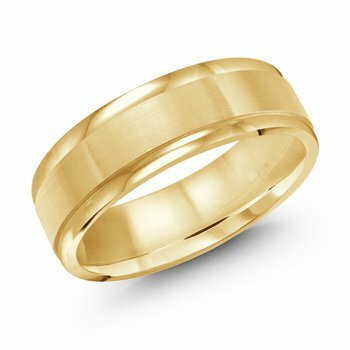 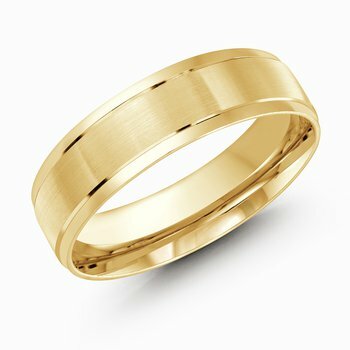 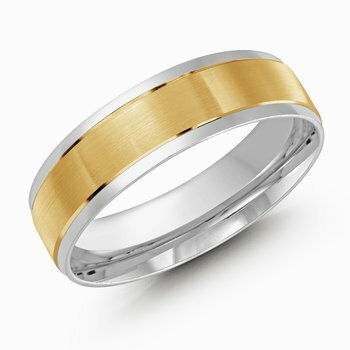 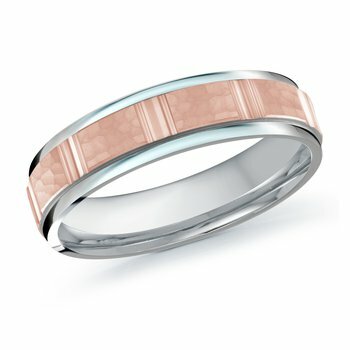 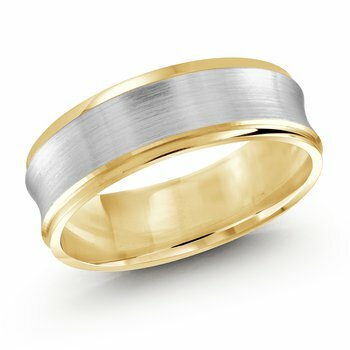 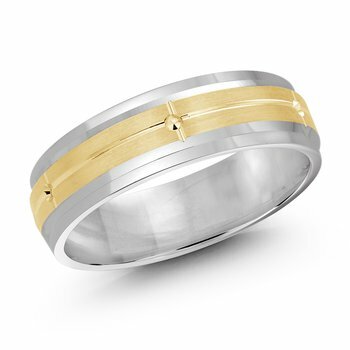 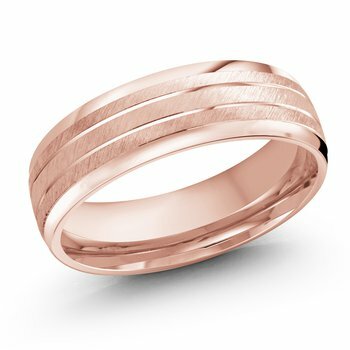 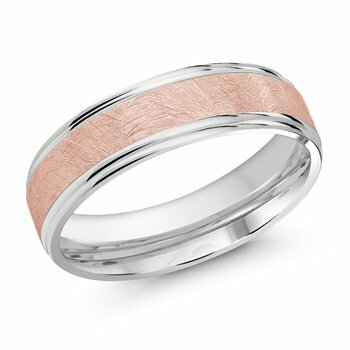 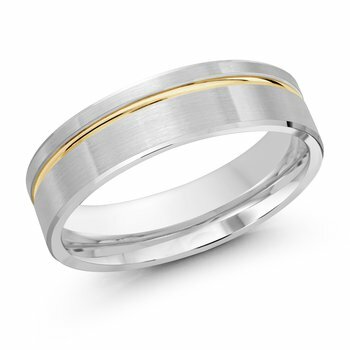 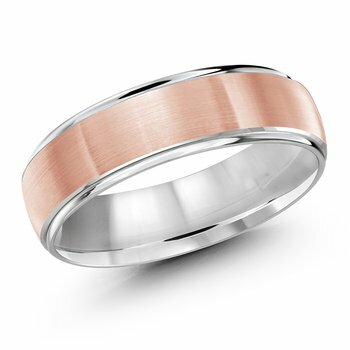 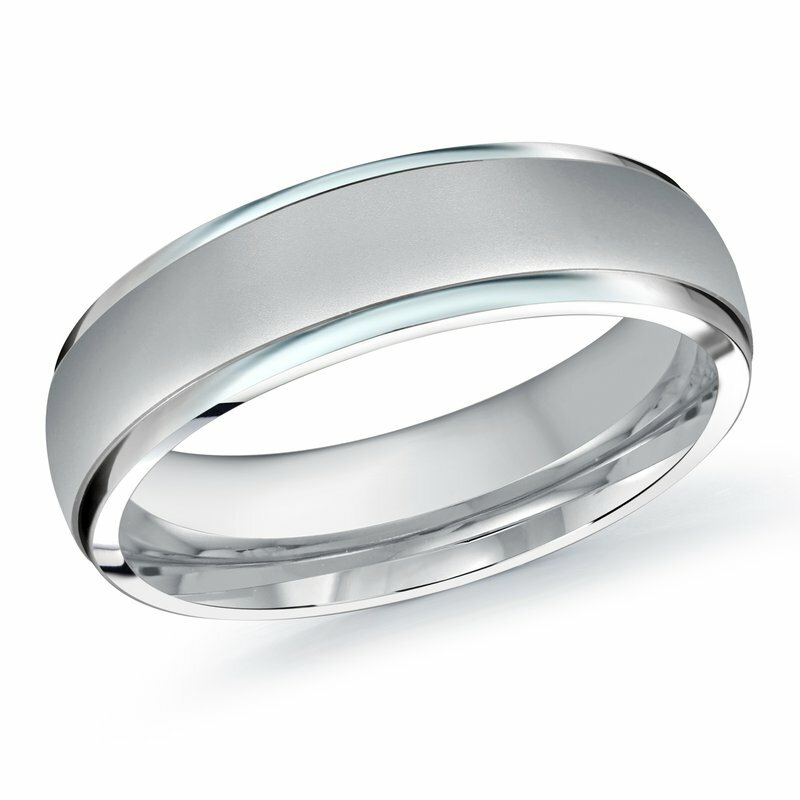 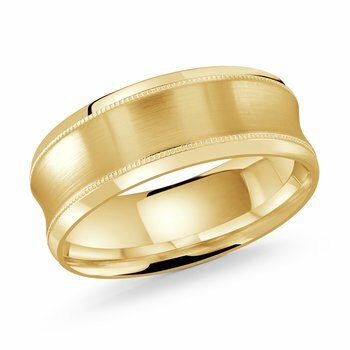 Since 1983, Malo has offered a vast selection of traditional and contemporary wedding bands, and designed beautiful creations to help our customers express their eternal love for one another. 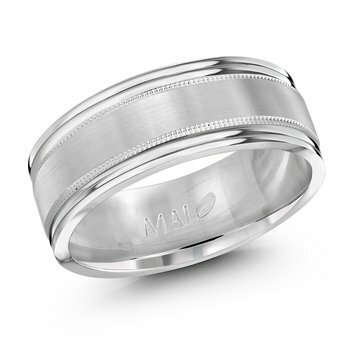 Today, a third generation of Malo jewelers continues the family tradition, crafting jewellery of the highest quality. 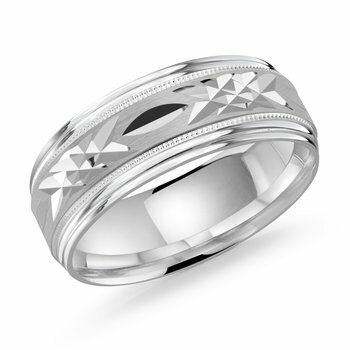 Each Malo piece is distinguished by its comfort and workmanship, attesting to both the craftsman's time-honored skill and the most innovative jewellery-making techniques.